If you're a fan of the frustrating game Flappy Bird, you may have heard that it's creator Dong Nguyen has remove his popular game due to it being incredibly addictive. If you're one of the unlucky ones who didn't download when available, you're in luck. There are now loads and loads of clones or similar games like Flappy Bird, but witch are the safest and best out there? Here's my version of the addictive game. 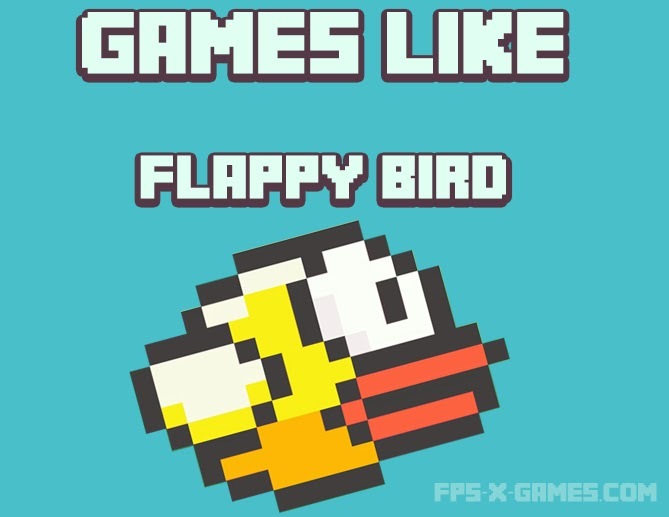 Fappy Bird the FPSXGames HTML5 clone. 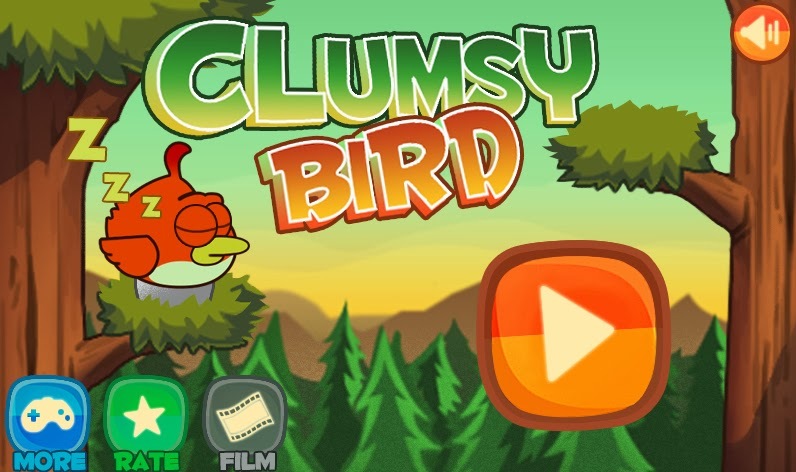 Although this little clumsy fella looks like a cross between the Simpsons and a Angry Bird character, It's your job to guide the cute bird through all kinds of obstacles to get back his eggs. Available on android Google Play. If you're after a straight up clone that looks and feels like the real thing, then Flappy Doge is for you. 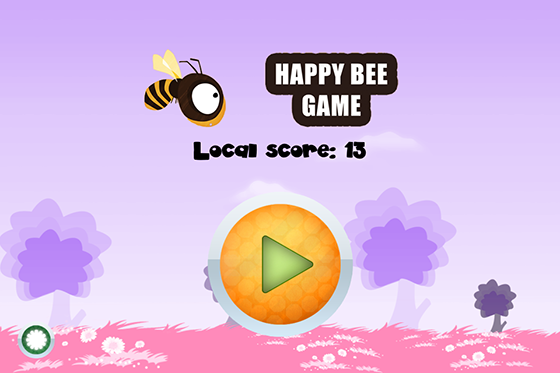 HTML5 browser game. Again one off my personal favourite. 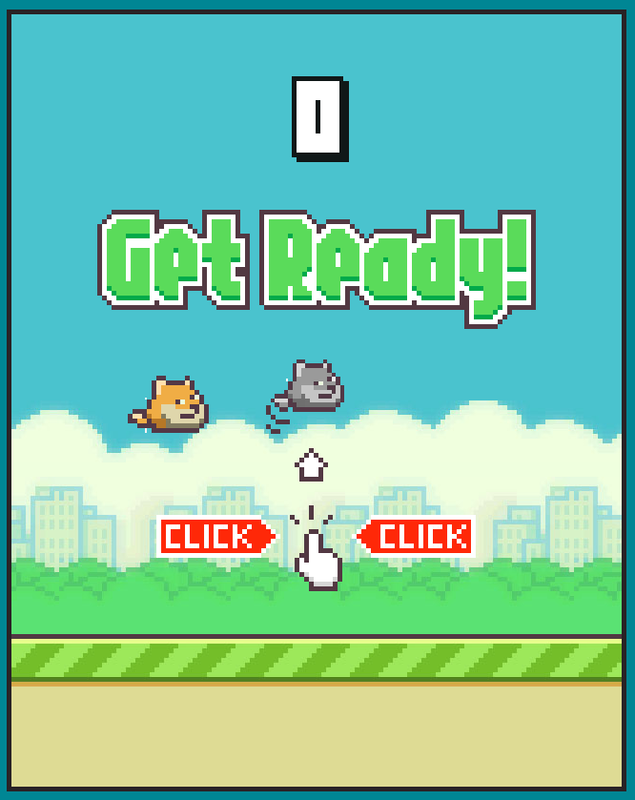 This similar Flappy Bird game is great for any age. I hope this small little list of games like Flappy Bird helps you find that alternative to play. 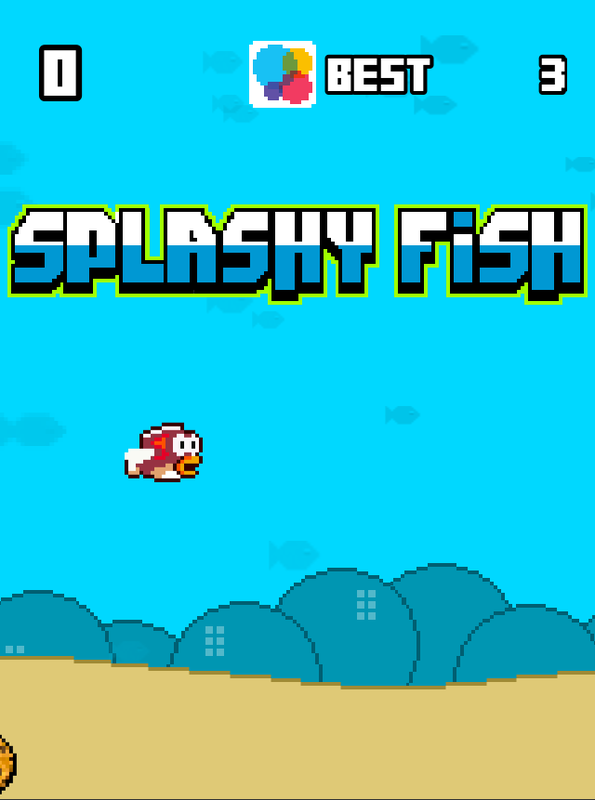 If you know of any other cool games like Flappy Bird then please leave a comment below.